On the 2nd floor of History Zone. 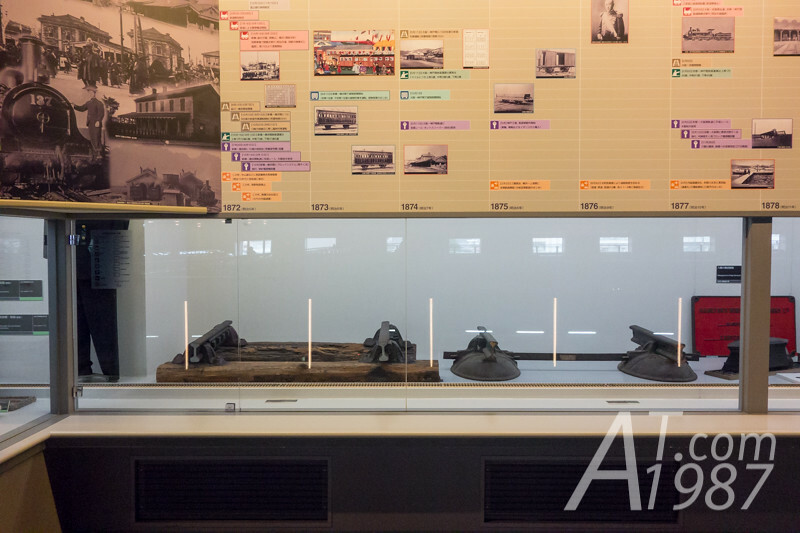 There is the railway history chronological table showing the important event of Japanese railway from beginning to nowadays. 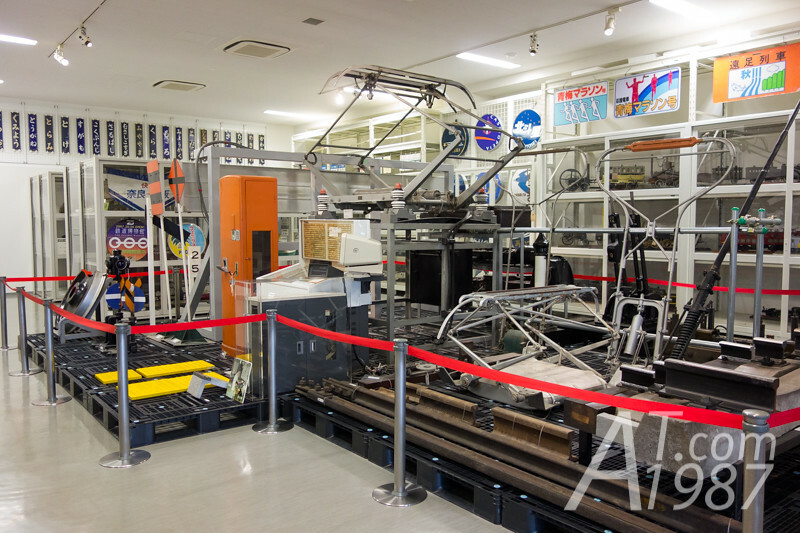 Below the table is the showcase of items related to that events. 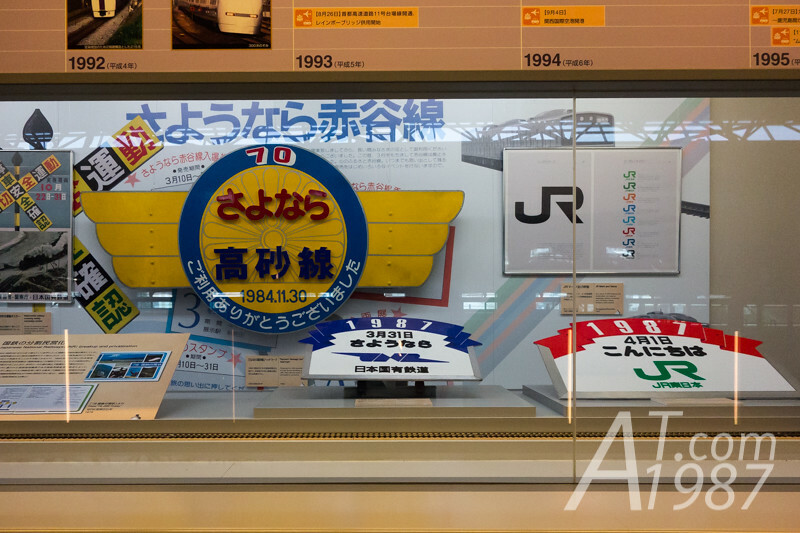 Such as the event of Japan National Railways (JNR) privatization to Japan Railway Group (JR). The signs of this event are shown. 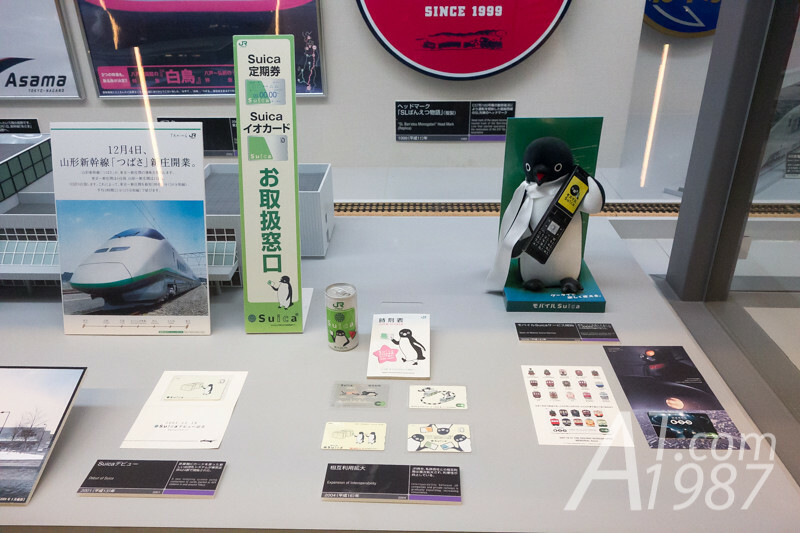 Or the introduction of Suica cards that people who travel to Japan may have a chance to use them. 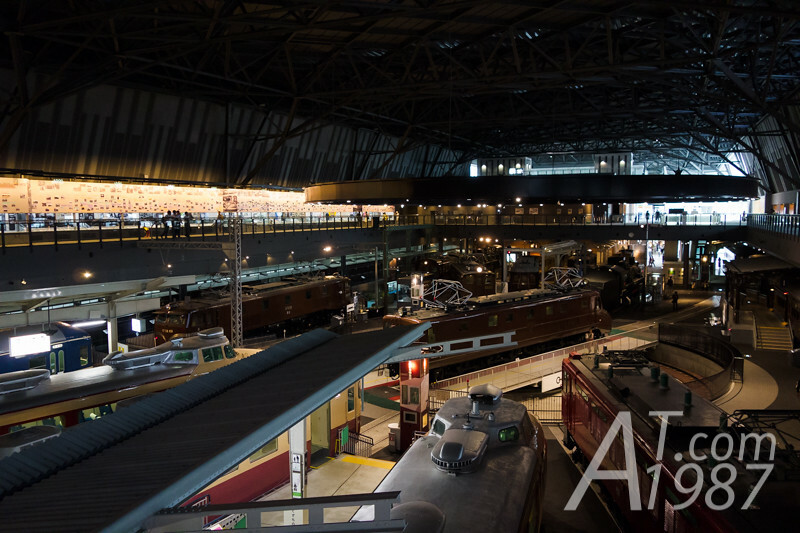 There are also the model trains running back and forth in the showcase. Next to the table is the room of trains diorama. Its outside is built like a station building. 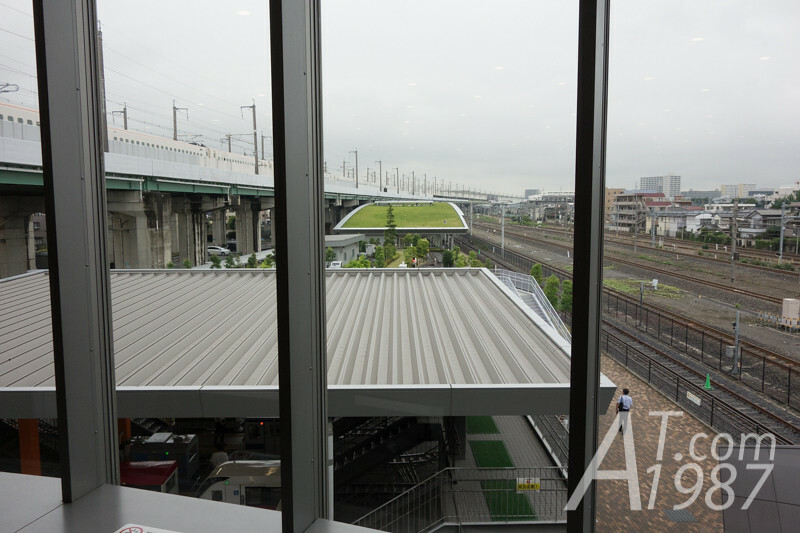 Above the room where you see the glass barrier is Shinkansen Lounge on the 3rd floor of museum. It is the place I took a photo from the shinkansen when I went back to Tokyo from Aomori. 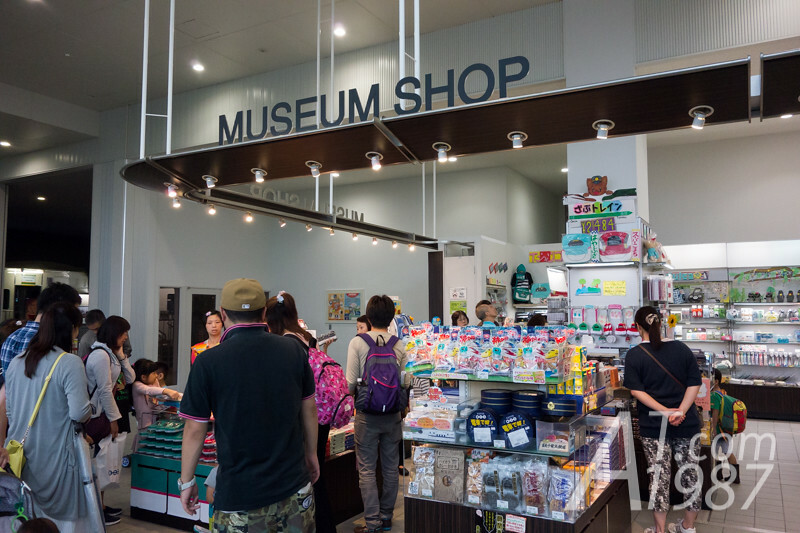 On the north wing of the museum you will see gallery rooms, library including a souvenir shop. Walk toward to the north. 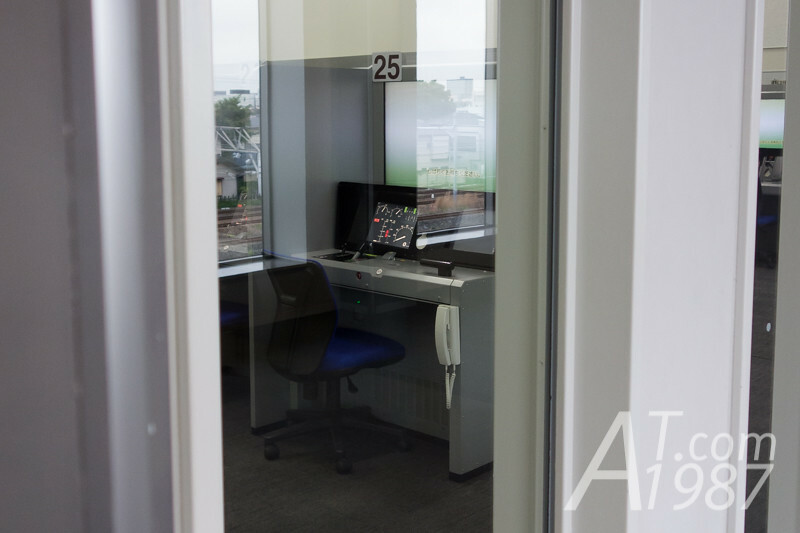 You will see a train driver experience classroom where you can have an experience of train driver. The fee is not included in the admission ticket and you have to reserve it first. 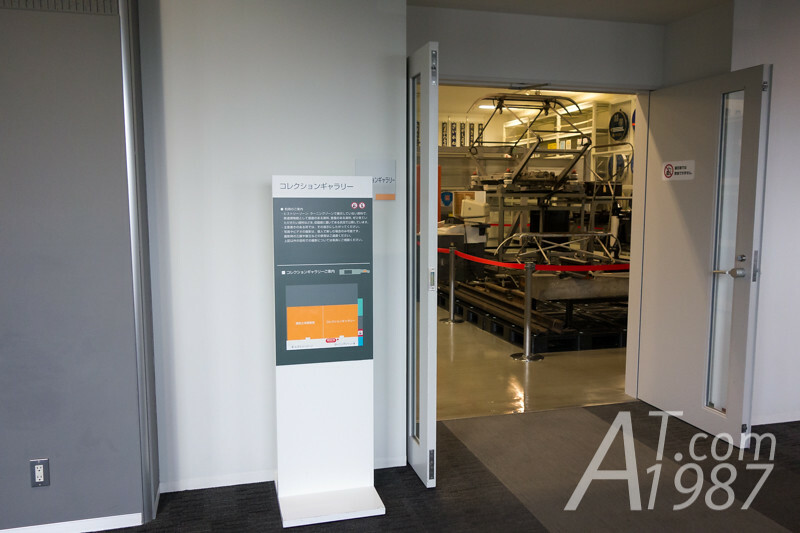 The next room is a Collection Gallery where is full of items related to the train. 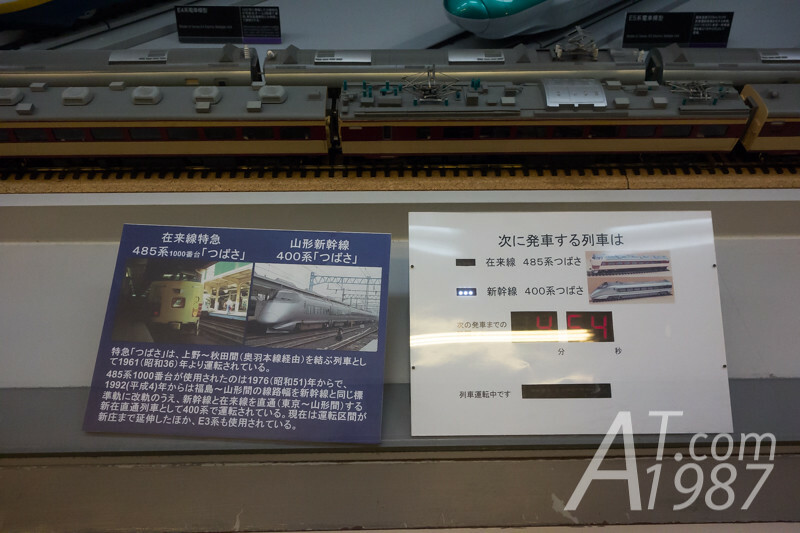 You can see small items like signs and models to the large items like ticket issue system, part of rail, etc. 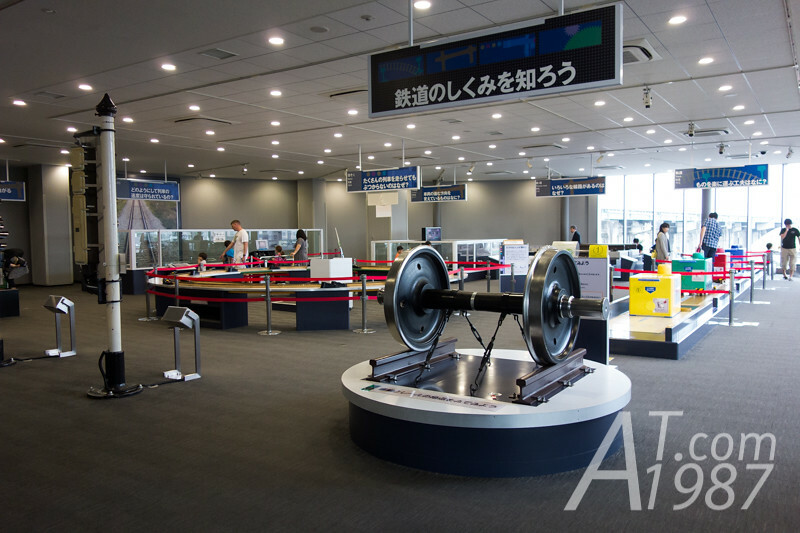 At the end of the north wing is a Learning Zone where you can learn the theory how do trains work. 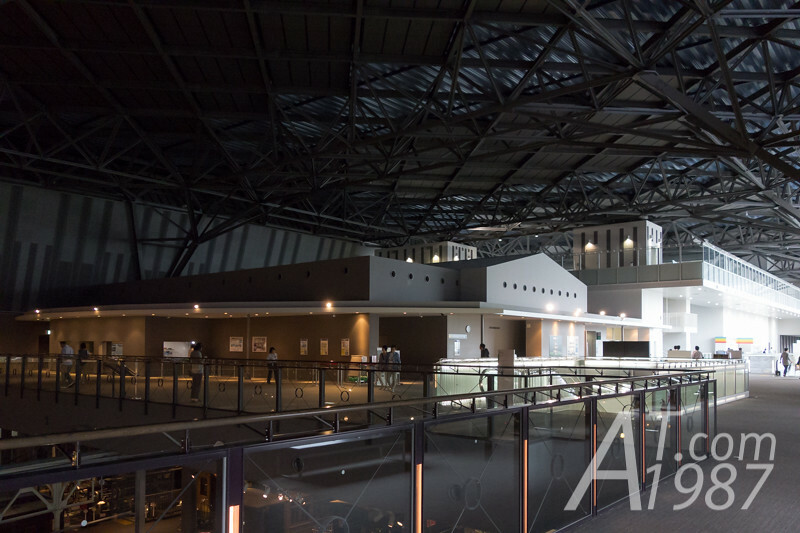 Its area covers from the 1st floor to the 3rd floor. Each floors are connected by the ladder. However when I check the data to write this post. I found it was renovated. The learning zone is now Science Station which is on the 2nd and the 3rd floor. 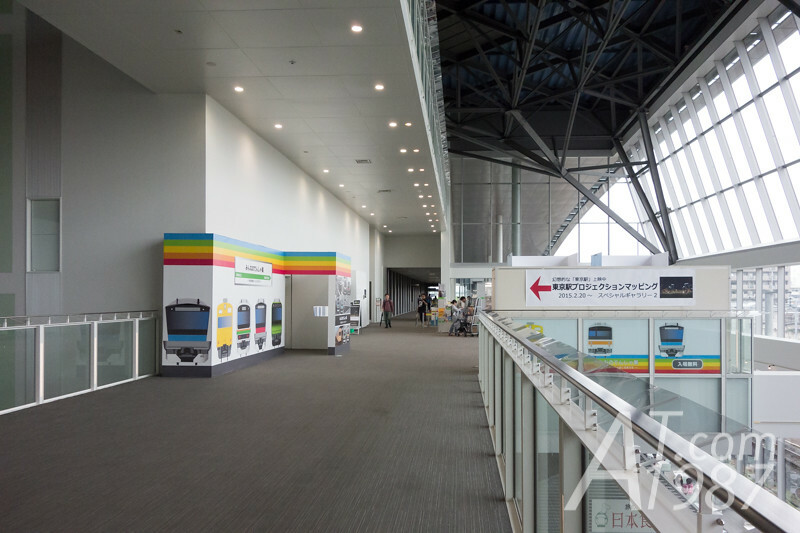 The 1st floor is renovated to Kids’ Plaza. You can also see the miniature trains (additional fee) track and library building from this zone. For those who want to see the real Shinkansen running. 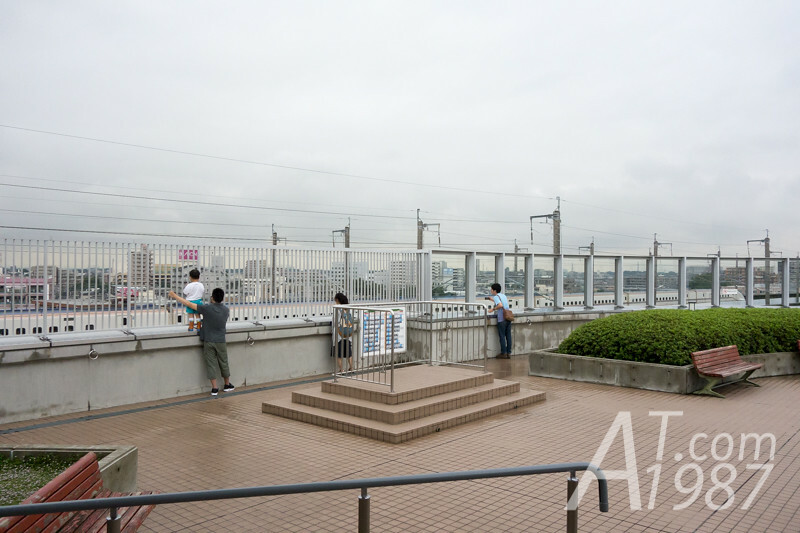 You can also visit a panorama deck on the roof top other than Shinkansen Lounge on the 3rd floor. I went back to the 1st floor and found another souvenir shop. I saw it mostly sell confectionery while the 2nd floor shop mostly sell books and toys. For those who want to try drive the train but think the classroom is too serious. 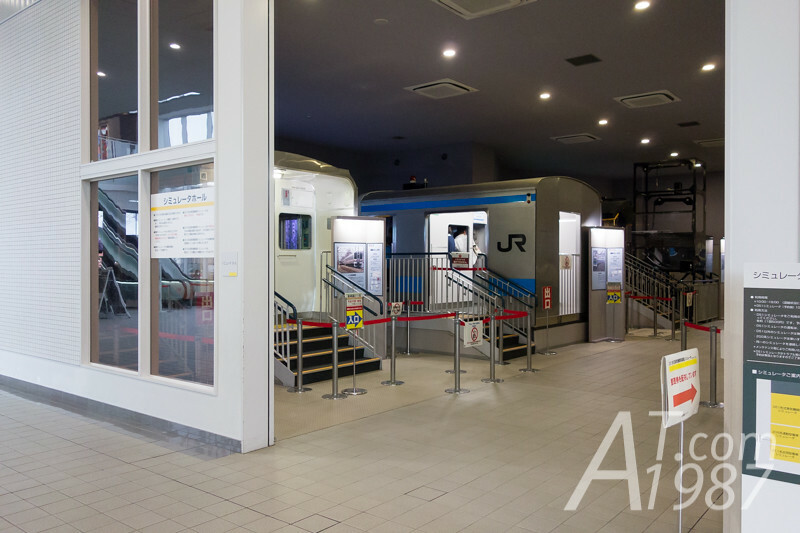 You can try train simulators in Simulator Hall on the 1st floor. And like the classroom you have to pay additional fee and make a reservation first. 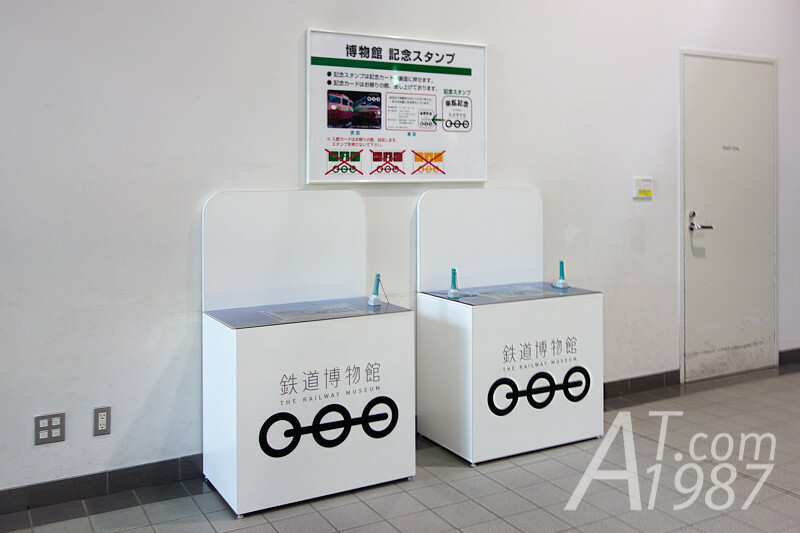 Because you cannot take the admission ticket card back to home. The museum will give you a card which you can stamp the date on it at the table near the entrance instead. I stayed in the museum for about 4 hours and can almost completely see anythings in the museum. If you want to try the simulators or having ekiben here, you may need more time than me. Next time I will write about my dinner at Sanrio’s character Gudetama Cafe. Please look forward to it.